The first piece of DLC for Shadow of the Tomb Raider launches on Xbox One and PC on November 13th. 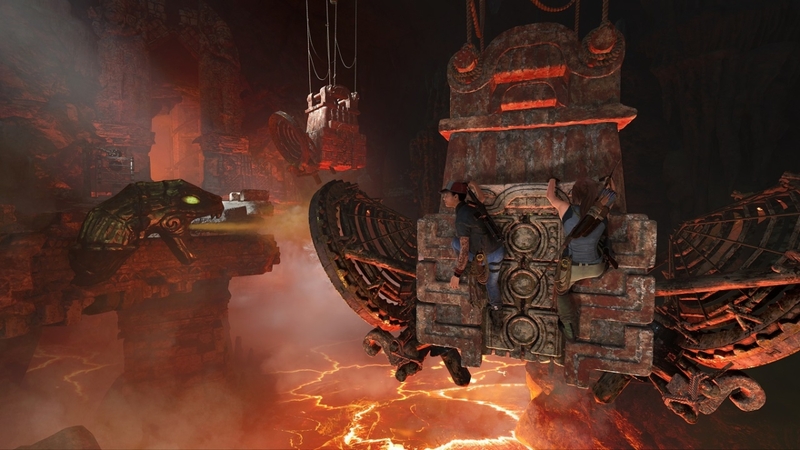 This first mission will see Lara brave the lava-flooded Forge of the fallen gods to uncover the secrets of Kuwaq Yaku. Titled The Forge, this first of seven monthly DLC missions will introduce new missions, score attack and time attack modes. Players who complete The Forge will receive some nice bonuses, too: the Grenadier skill, Brocken outfit and Umbrage 3-80 weapon. 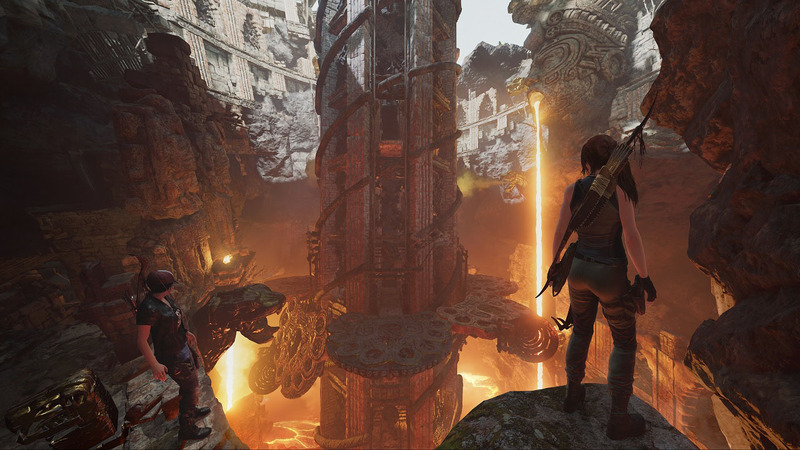 This first mission will see Lara brave the lava-flooded Forge of the fallen gods to uncover the secrets of Kuwaq Yaku. Shadow of the Tomb Raider’s DLC aims to bring players enjoyable tombs to raid, owing to the series’ namesake. In our review of the base game, we found Shadow of the Tomb Raider to be “incredible on almost every level“. Shadow of the Tomb Raider: The Forge is just $4.99. The game’s season pass is available for just $29.99.